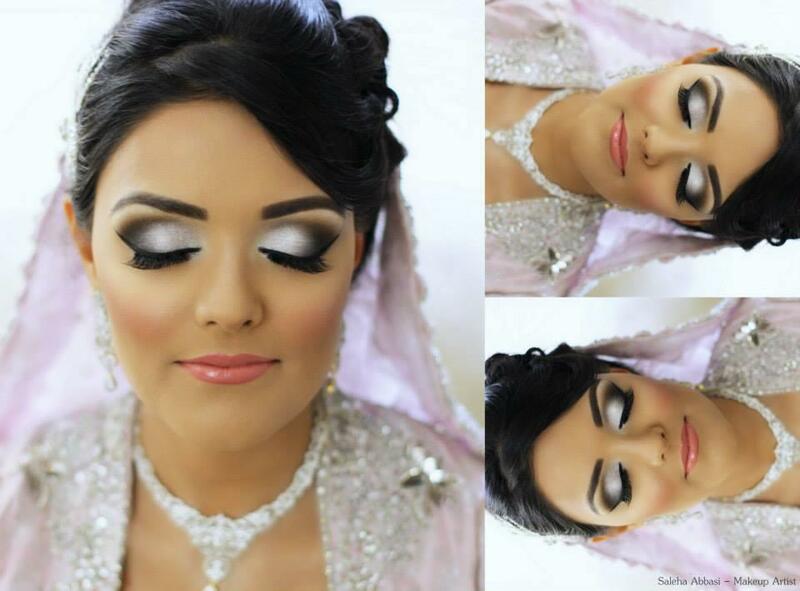 Ainy Jaffri Smokey Eye Makeup Looks By Maria Salon and by NKF Photography. Ainy Jaffri is top famous actress.She has attractive features and look.She is no doubt one of the finest actresses and renowned models of Pakistan fashion and television industry.Lets have her Stunning look. 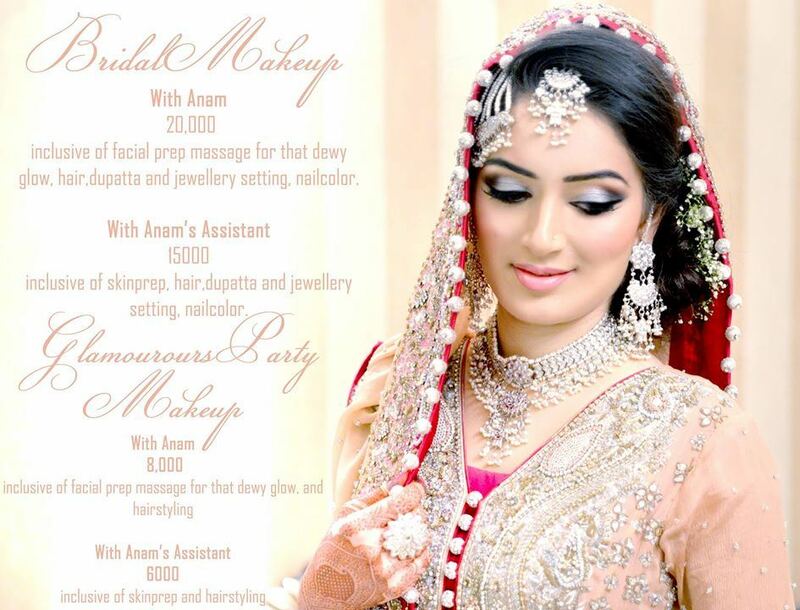 Branded makeup bridal lookbook by anam salon are stunning and awesome .Anam use branded makeup to give brides eye catching look.Brand include the best cult makeup brands like chanel mac cosmetics illamasqua kevin aucoin, Laura mercier cosmetics , bobbi brown cosmetics inglot urban decay anastasia beverly hills and countless more. 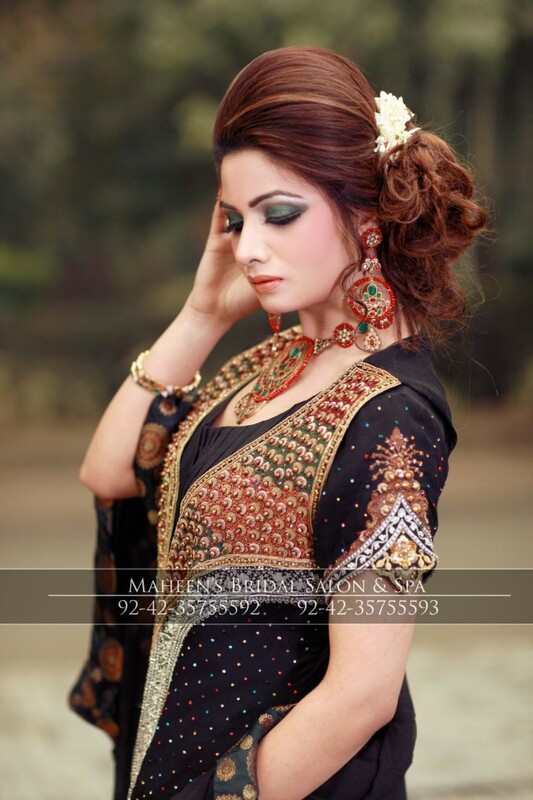 Smokey And Shimmery Makeup By Maheen Bridal Salon are blushing and eye catching.maheen have magic to enhance the beauty of bridal and give her a stunning look.she knows the tips and trick to embosee the feature of bide. Nail Art accessories Items are include gems and stone and stickers. Nails with colorful art look pretty. 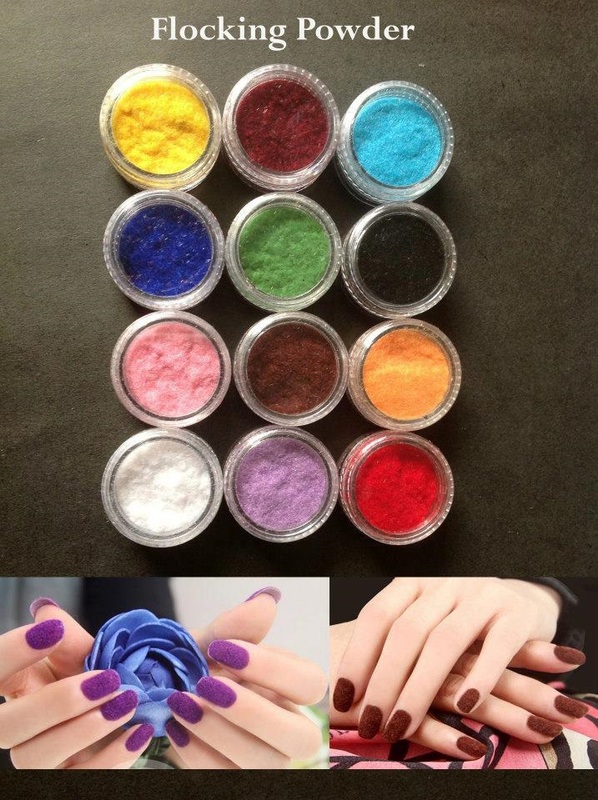 Nail art is a common craz now a days in young girls . 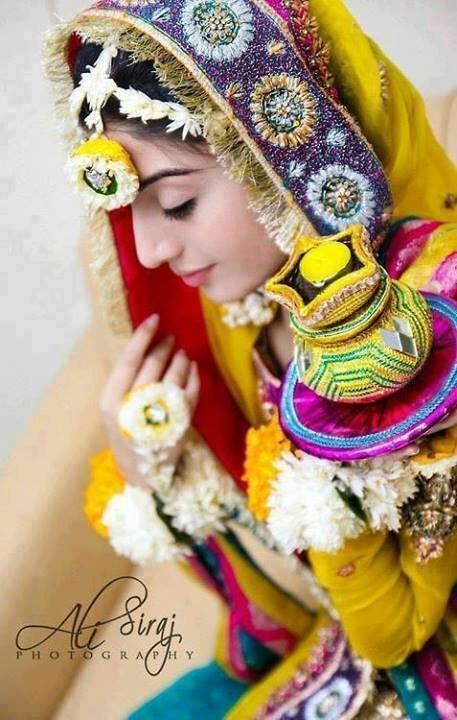 Bridal makeup lookbook from Asian culture are very natural and lovely.All makeup lookbook are stunning and very trendy. 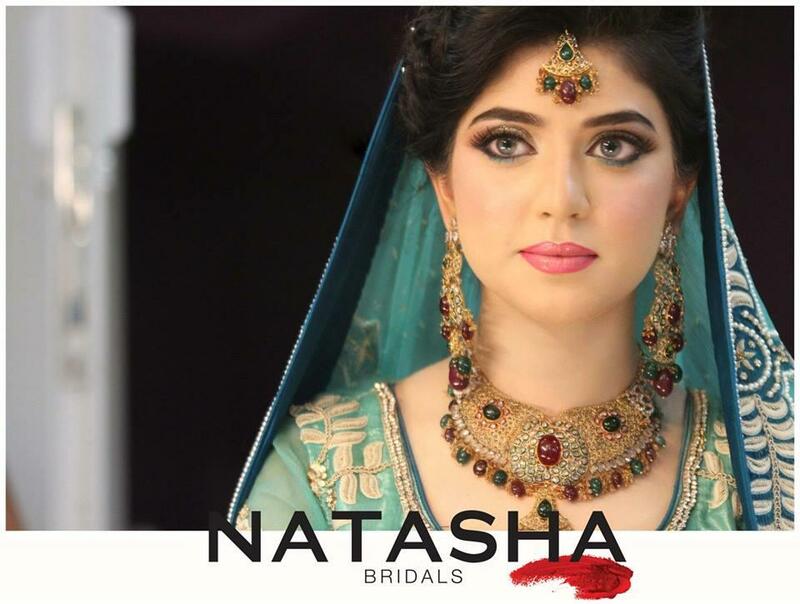 Red indicates the personality of the brides; you will surely see some red color bridal dresses, bridal jewelry and bridal makeup if there is only a kind of red lipstick shades.